In the end of March, a successful ETS Educator program was held in Queensland Australia. 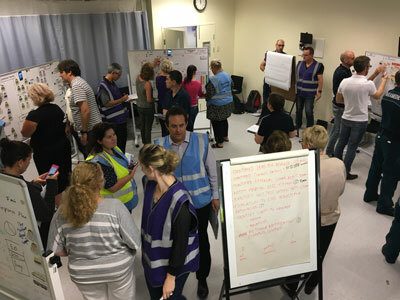 It is the Metro North Hospital and Health Service/Clinical Skills Development Service who now is the certified ETS faculty in Queensland, Australia. We wish the Queensland faculty good luck with exercises and Senior instructor courses and also like to thank the ETS faculty in New South Wales for helping with the Educator program!